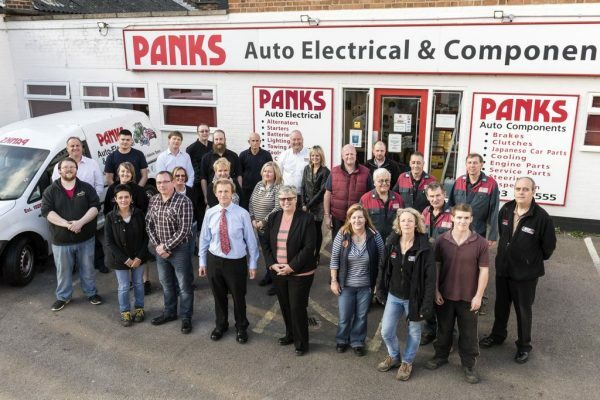 Panks Auto Electrical and Motor Components is the best place for all your needs, whether it’s a new bulb or wiper blade or a complete alternator repair, our friendly staff will be happy to help you. 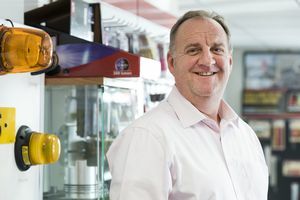 Stephen Gostling - Parts Manager If you have a query on car parts or any of the services we offer - just drop me an email. Either myself or a member of my team will gladly help to find what you're looking for.